PAYDAY 2 is ready for heisting on the go! 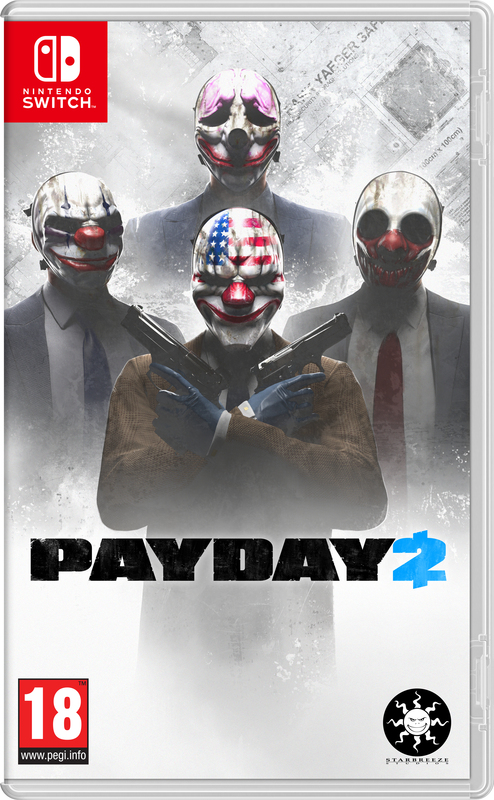 PAYDAY 2 is now available on the Nintendo Switch system in Europe and Australia at a recommended retail price of €49,99. The title will additionally release on February 27th in North and South America. With over 50 heists, more than 150 weapons and plenty of heisters to choose from, PAYDAY 2 for Nintendo Switch is the PAYDAY 2 experience as you know and love, with unique features including rumble support and full touch screen main menu support – making navigation easy and intuitive. With more than 5.5 million community members on the main PC digital distribution platform Steam, PAYDAY 2 have had more than 160 paid and free updates since its release in 2013. 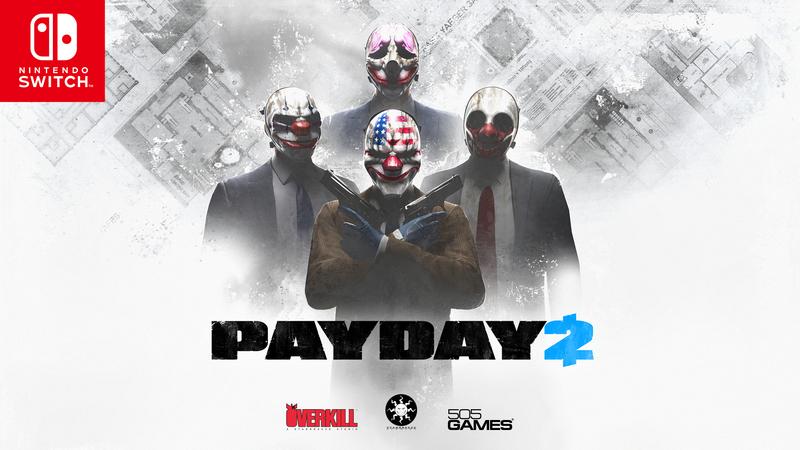 First launched in 2011, PAYDAY is a cooperative first-person shooter computer and video game franchise with more than 16 million units sold on PC, SteamOS, PlayStation™ 3, Xbox 360, PlayStation™ 4 and Xbox One, and now the Nintendo Switch system. PAYDAY 2 VR is now also available in beta for HTC Vive and other headsets on Steam.